St Vincent’s Hospital Sydney, in association with its affiliated research institutes and universities, endeavors to translate ground-breaking research and teaching into improved patient outcomes and best quality clinical care. Since 2004, The Balnaves Foundation has supported ongoing research under the direction of Professor Andrew Carr, a clinical immunologist with over 25 years’ experience in clinical research. From 2018 to 2020, The Balnaves Foundation is supporting the establishment of the Sydney Pediatric and Adult Allergy Research Network. The Network will consist of 4 clinical sites that will merge resources, skills and patient cohorts in order to address some of the issues raised in the National Allergy Strategy (NAS) and by the National Health and Medical Research Council (NHMRC). 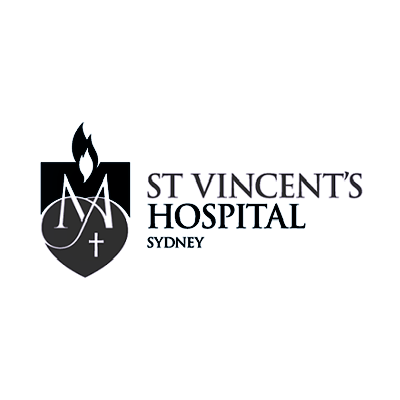 Find out more about St Vincent’s Hospital Sydney here.